Selling a home or abandoned properties can often result in a headache from start to finish. Let us take a look at the costs of selling the property through standard means. Typically, real estate fees run 6% of the selling price. Thus, if you have a home that sells for $150,000 this fee will cost you $9,000. If you have a loan on your property, the payoff usually involves extra fees including a possible prepayment penalty. A home equity loan requires full payment at time of sale. State or local government transfer fees are a tax that is required for transferring a property title. It is standard practice to require the property be fully inspected prior to sale. Any repairs needed by the roof, foundation, electrical problems or other things can sometimes run into quite a bit of money to bring the property up to code. A Title Insurance Company handles the paperwork of a typical property sale this is called the ‘owner’s title insurance premium’. Things such as homeowner association dues, part of property taxes and any liens against the property must be paid prior to closing the sale. In addition to the above costs, there is the additional expense of preparing the property for sale. This may include replacing a carpet, painting, minor repairs and other things that take time and money. Often a person does not have the time or funds to do this kind of work. Let’s not forget having people traipse through your property at inconvenient times. It is now possible to avoid these headaches when we buy your house for cash. If you have a home or property you wish to sell and live in Connecticut, we at Freedom House Buyers are prepared to offer you an as-is purchase at a fair price. We consider all types of properties, including those that are damaged by mold, fire or have other issues such as code violations. As a local Real Estate Investment Company, we sell your home for cash as well as commercial properties. The price we offer will be below market value but, when you consider the costs and inconveniences of a regular sale, this offers a fast solution when you are tired of trying to sell your property by regular means. In addition to avoiding all the usual property selling fees, it is a method that can save both time and money. We will come and inspect your property and make an offer within 24 hours. This includes homes or property that is in foreclosure, vacant, inherited, has bad tenants or must be sold due to a job transfer, divorce, tax liens or other situations. At Freedom Properties, LLC, we have been in business for over 10 years and specialize in helping property owners who may be experiencing complicated real estate problems. We offer you the opportunity to dispose of your property quickly and efficiently. 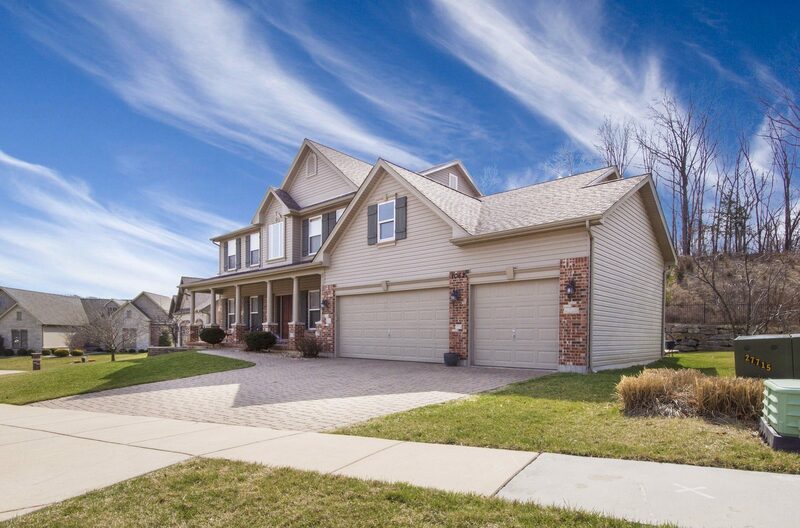 If you are having problems selling your property or simply want to avoid the complex system of regular real estate dealings, you can contact us at 860-876-SOLD or fill out the form on our website at https://www.freedomhousebuyer.com/contact/. Once you accept our offer, we can close in 7 days or when it is convenient for your timeline.